Nail infections are caused by an overgrowth of fungi. It usually begins with something small, like a white or yellow spot under the nail. Gradually, this spreads deeper into the nail, causing discoloration, thickening, and crumbling of the nail. It may become painful as the infection worsens. Fungi are tiny organisms you can only see through a microscope. Sometimes they live on your skin and don’t make any trouble. But if you have a lot in one area, you might get infected. Fungi thrive in warm, moist environments, so this type of environment can cause them to naturally overpopulate. Baking soda actually has significant antifungal effects. 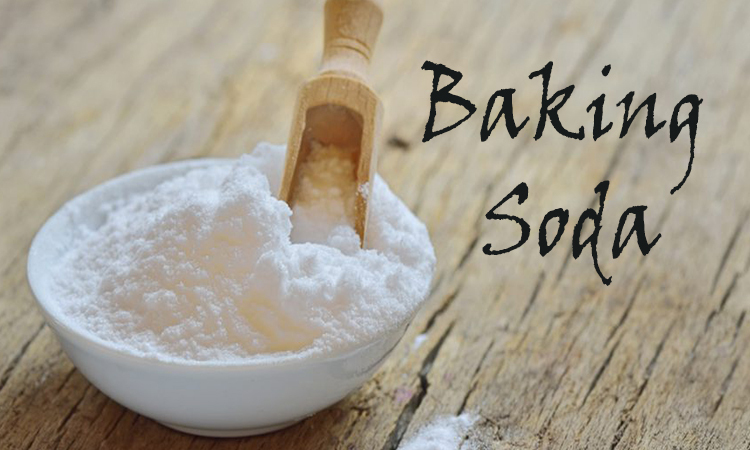 Try making a paste out of water and baking soda and spreading it on your nails. Alternatively, add some baking soda to a bucket of water and do daily feet soak. 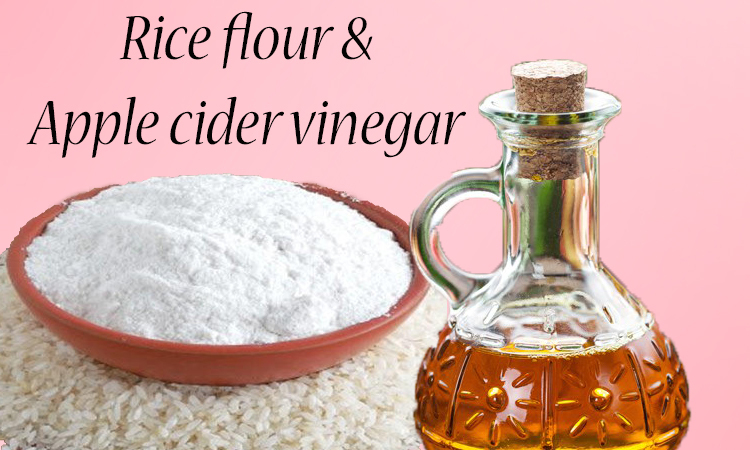 Mix apple cider vinegar with roughly ground rice flour. 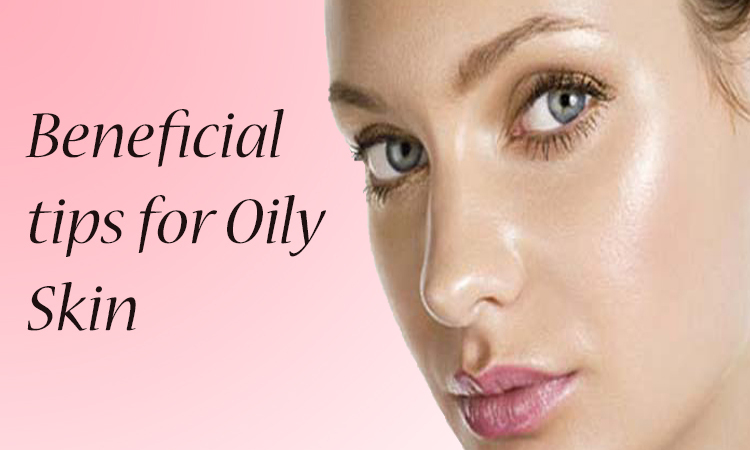 This gives you an exfoliating scrub that is antifungal. You need to apply the paste and gently scrub the affected nail. Do these till at least 2 to 3 times a week for getting rid of fungus infection. 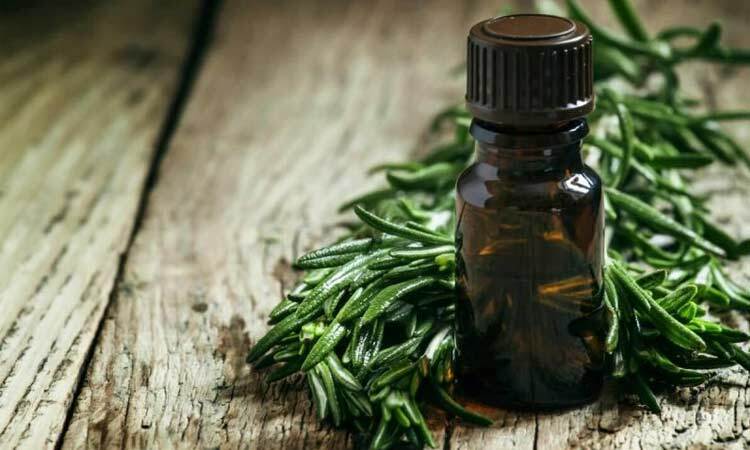 Tea Tree Oil As both an antiseptic and fungicidal remedy, tea tree oil is a great remedy for nail fungus treatment. First clean areas on and around the infection with rubbing alcohol then apply undiluted 100% pure tea tree oil directly to the affected nails and let it soak in. After about ten minutes, gently scrub the nail with a soft bristle toothbrush. Repeat daily until the new healthy nail grows out. GarlicGarlic extract showed strong antifungal properties against fungi that cause fungal infections. 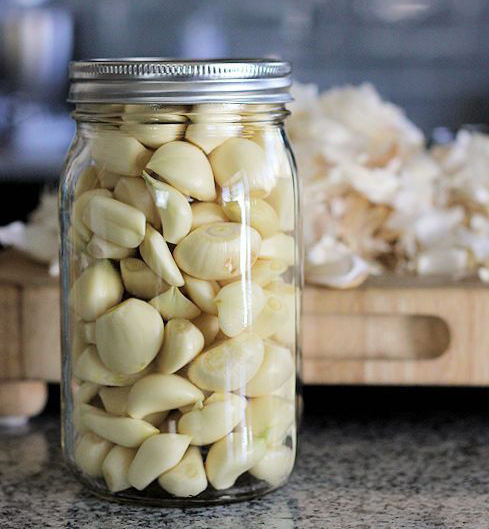 To use garlic, chop up a clove and apply it to the affected nails and leave it on for about 30 minutes. Be careful when using garlic to treat toenail fungus, as raw garlic can sometimes cause a chemical burn on the skin. 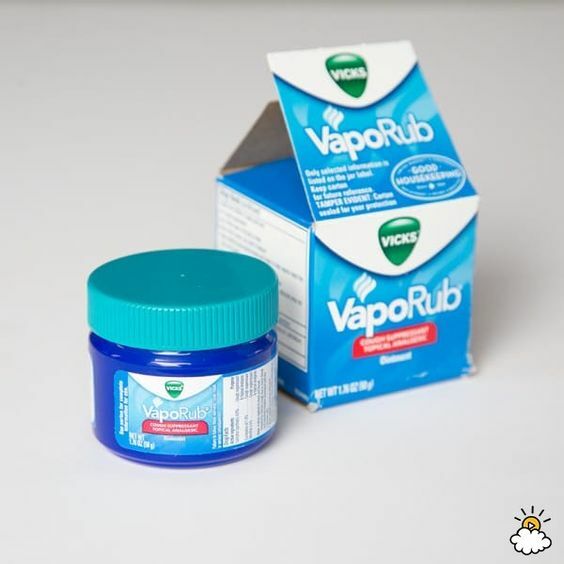 Vicks VapoRub contains known anti-fungal ingredients such as camphor and eucalyptus oil. So apply a small amount of Vicks with the help of a swab of cotton on the affected nail at least once a day can be helpful for getting rid of the infection entirely. For best results, apply the solution when you have time to let it dry before putting on socks or shoes. How Make Your Nails Grow Faster? ?